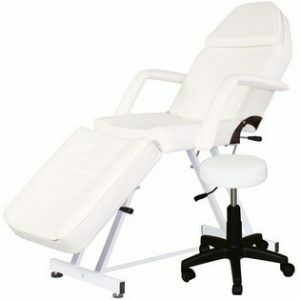 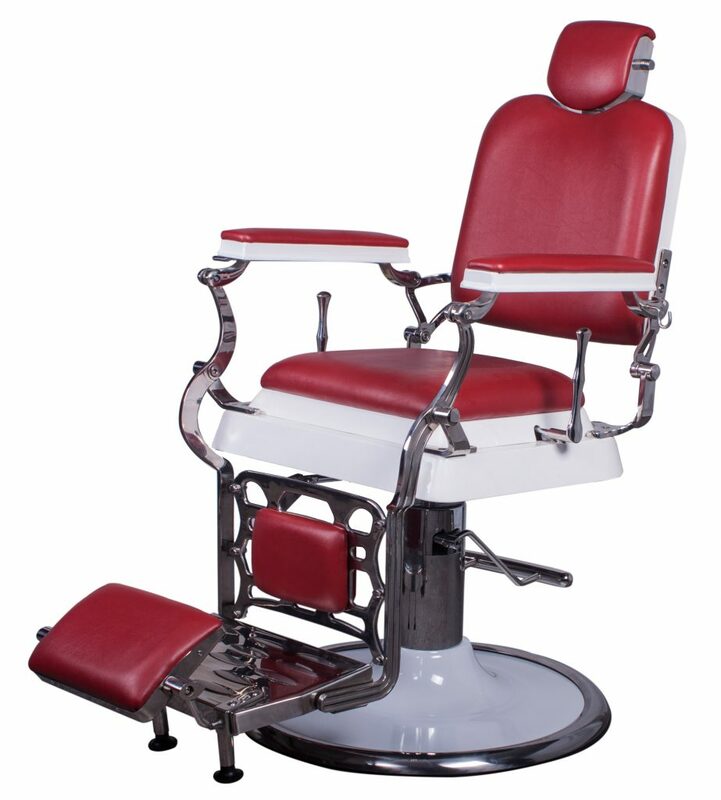 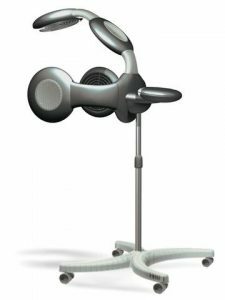 Home » Archive by Category "Barber Furniture"
How to Choose Salon Massage Table and Beds? 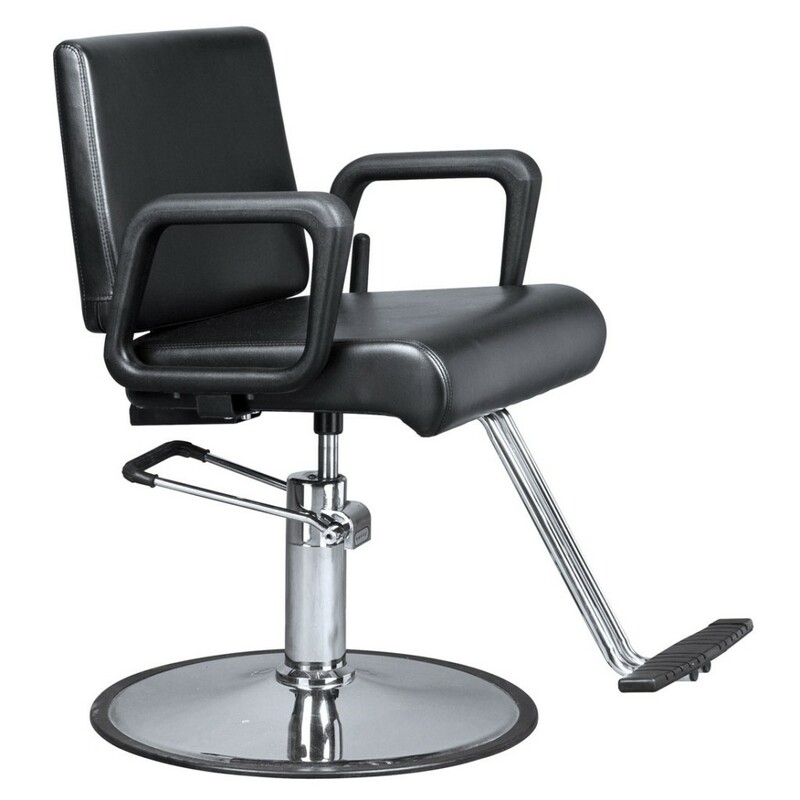 How to choose Shampoo Bowl Sink units for new or existing salon? 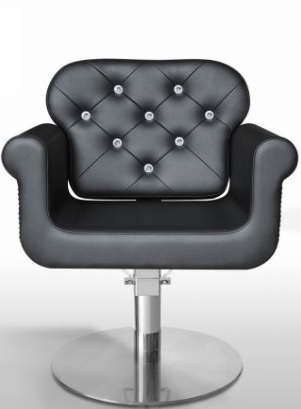 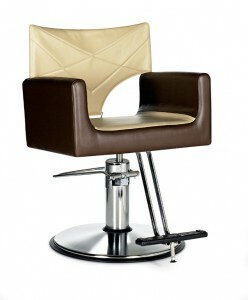 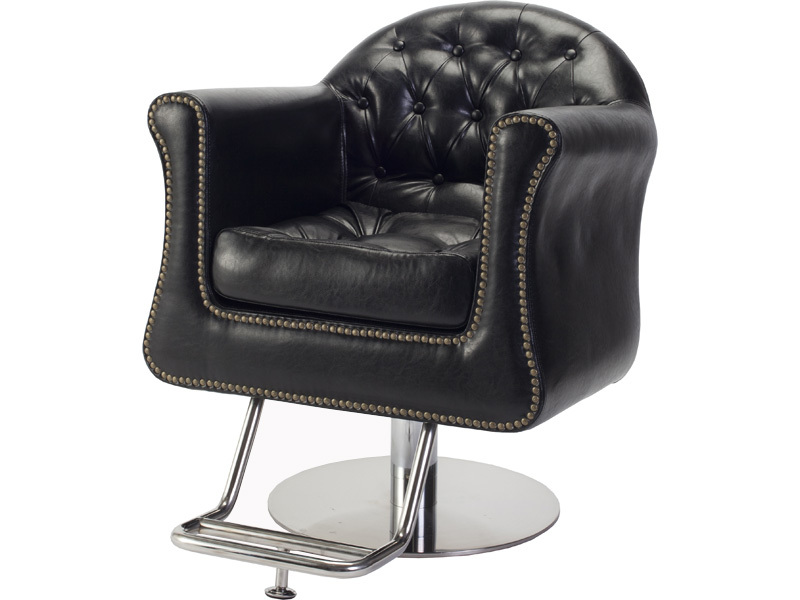 Buying salon furniture in Vancouver! 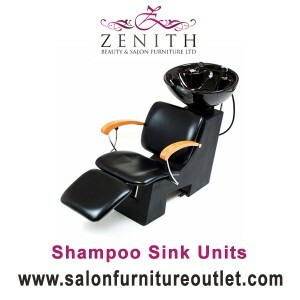 How to select perfect shampoo sink unit for salon?